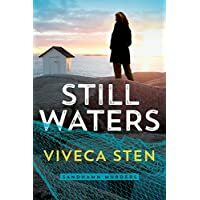 A monthly e-book bargain author: Viveca Sten – Joyce's mystery and fiction book reviews with some non-fiction too! 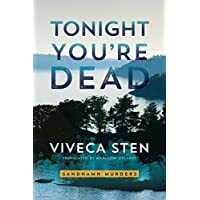 The trend for Scandinavian mysteries continues. My daughter pointed out an additional trend in these northern novels, when she observed that they include so many enticing food details and scenes of ordinary, daily life. I wanted to eat with Nora and to visit the island of Sandham where she lives for the summer. 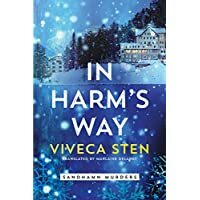 Viveca Sten is an author I did not know. 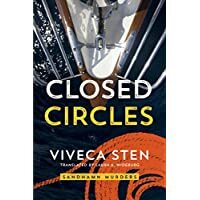 I just finished Still Waters and have immediately plunged into Closed Circles, the next in the series. In her own country, Ms. Sten has sold millions of books. 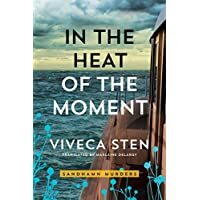 I think that U.S. readers could also enjoy hunkering down with her novels. The main characters come fully to life in a way that makes me want to follow them through the next books. 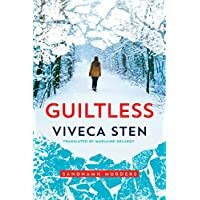 The final solution to the mystery is not the strongest part of the book but I did not mind as I so enjoyed everything else in this fun read. Highly recommended.